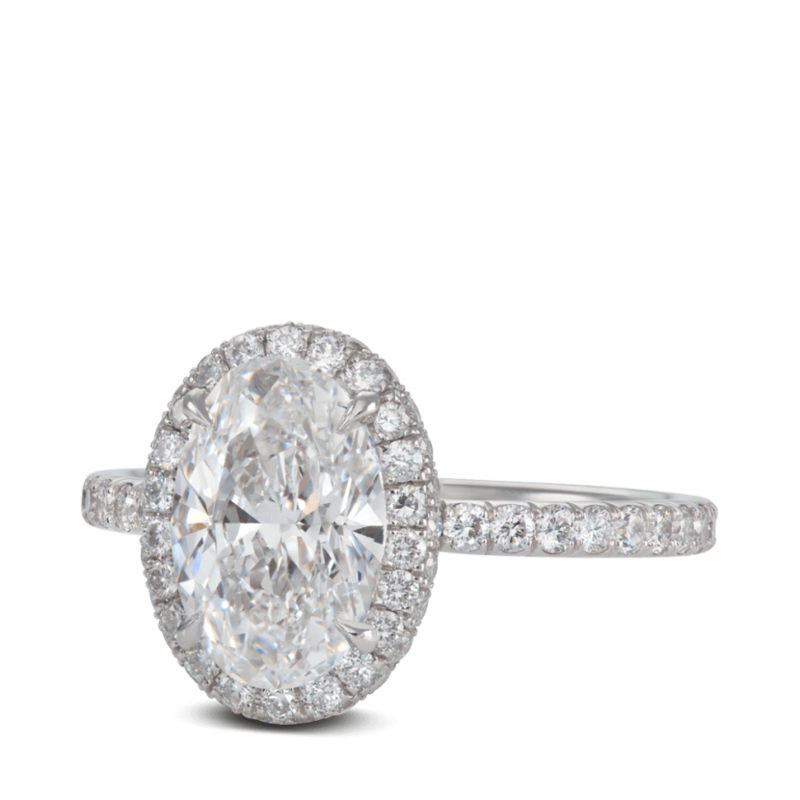 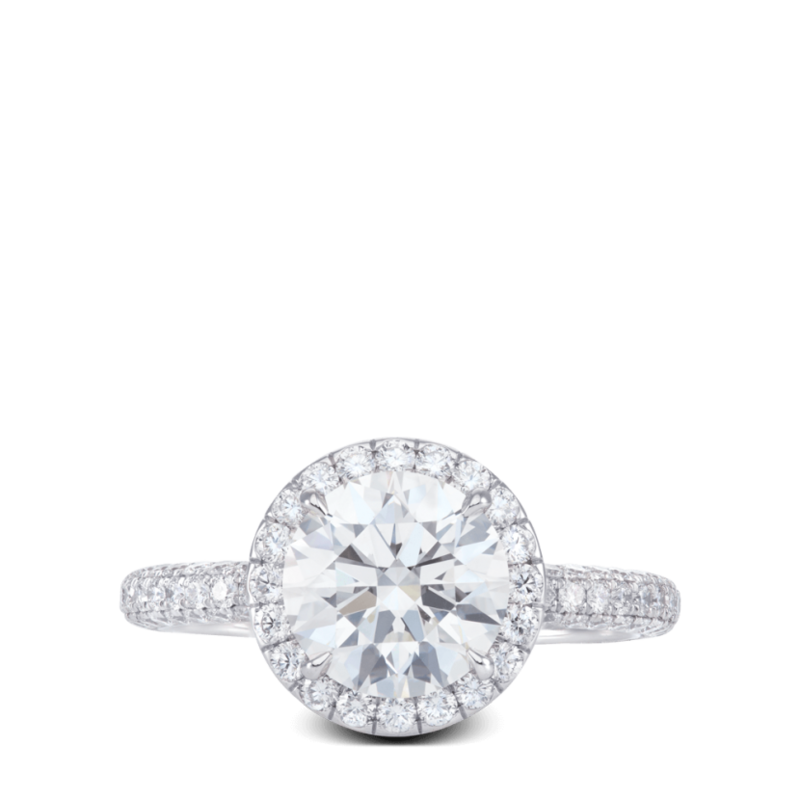 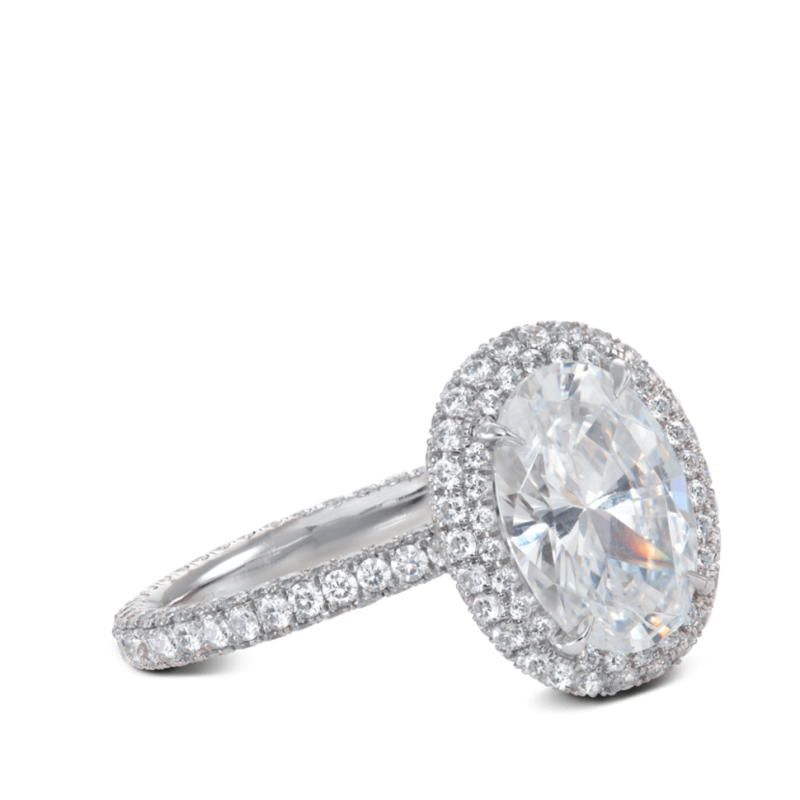 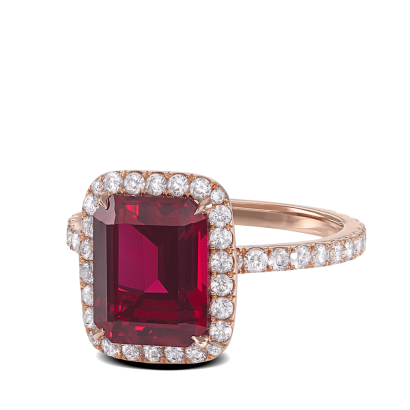 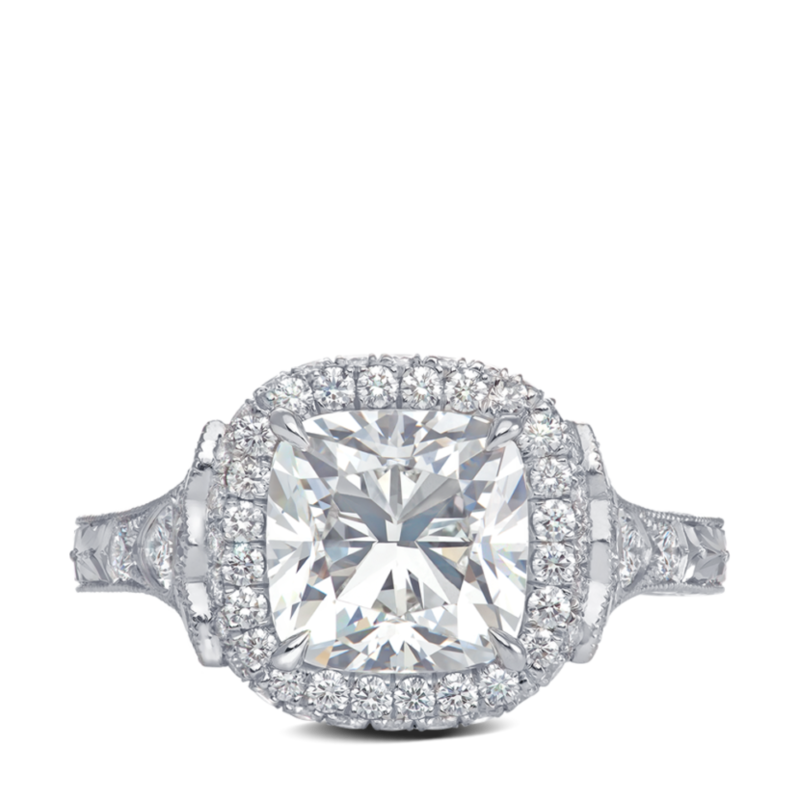 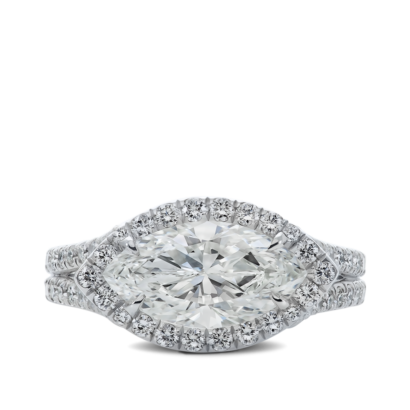 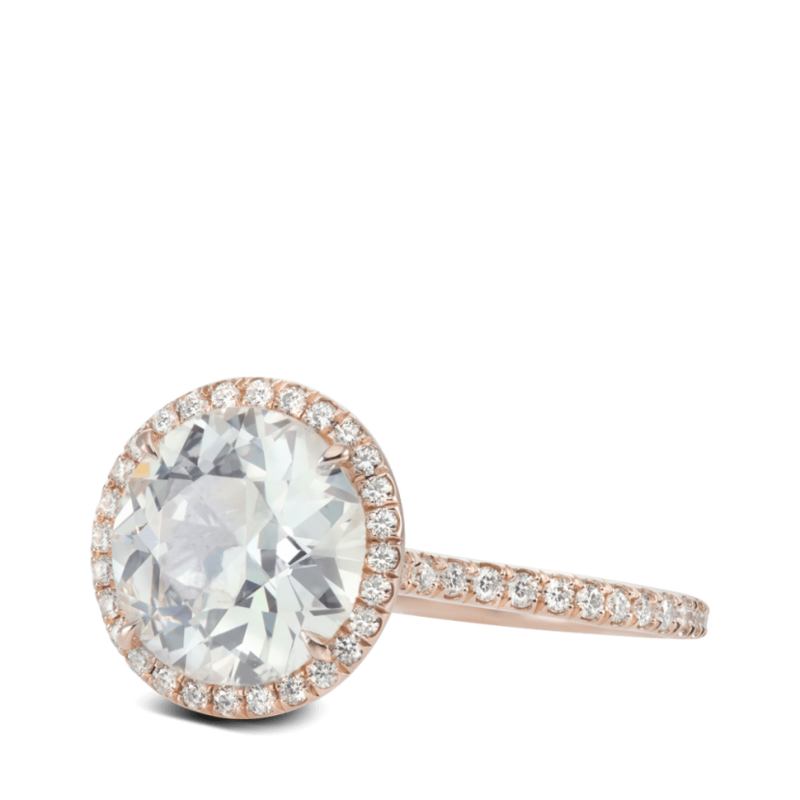 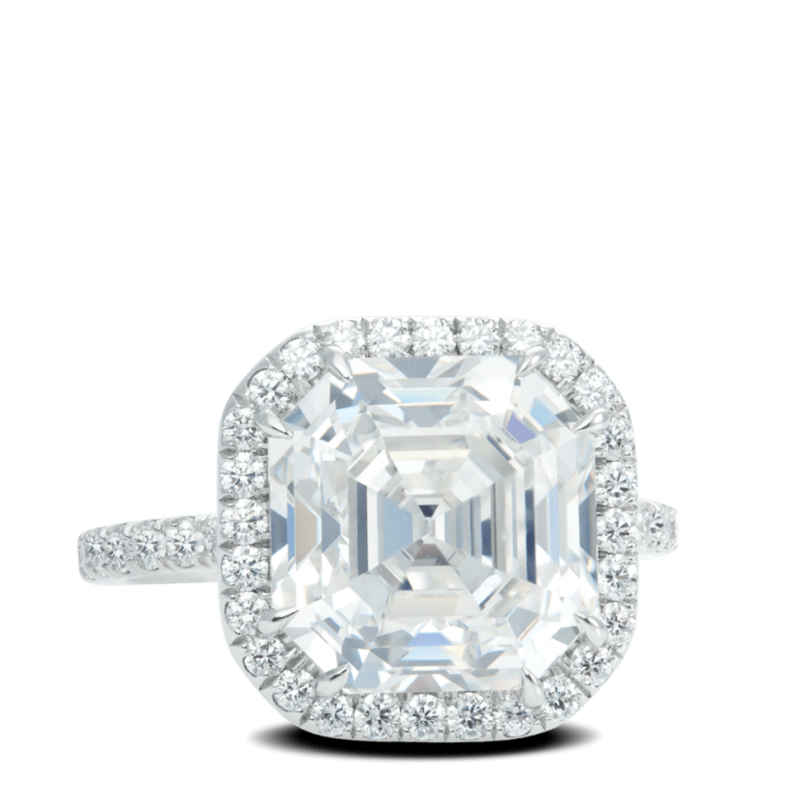 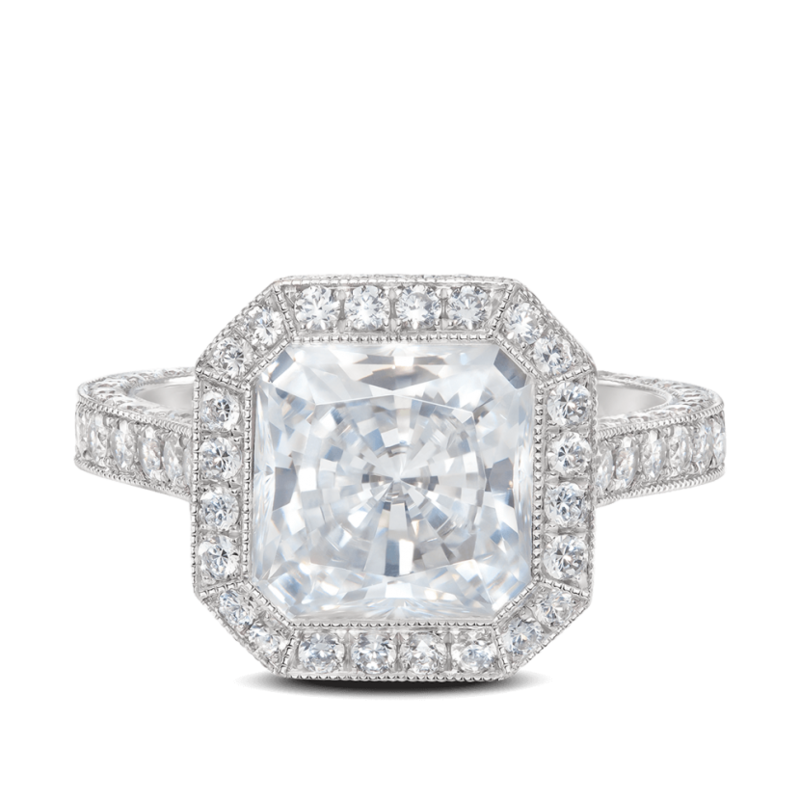 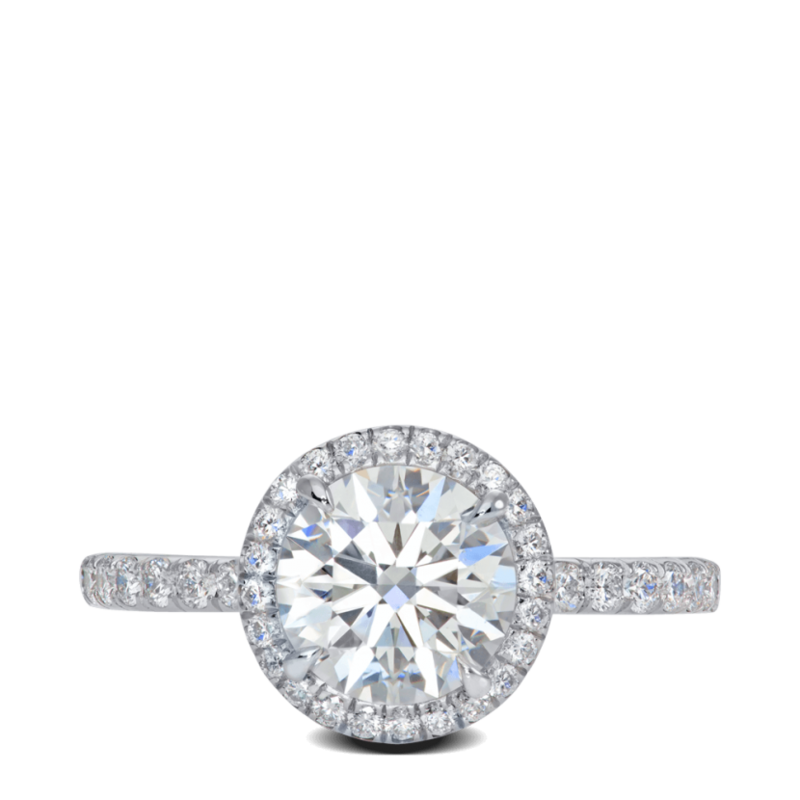 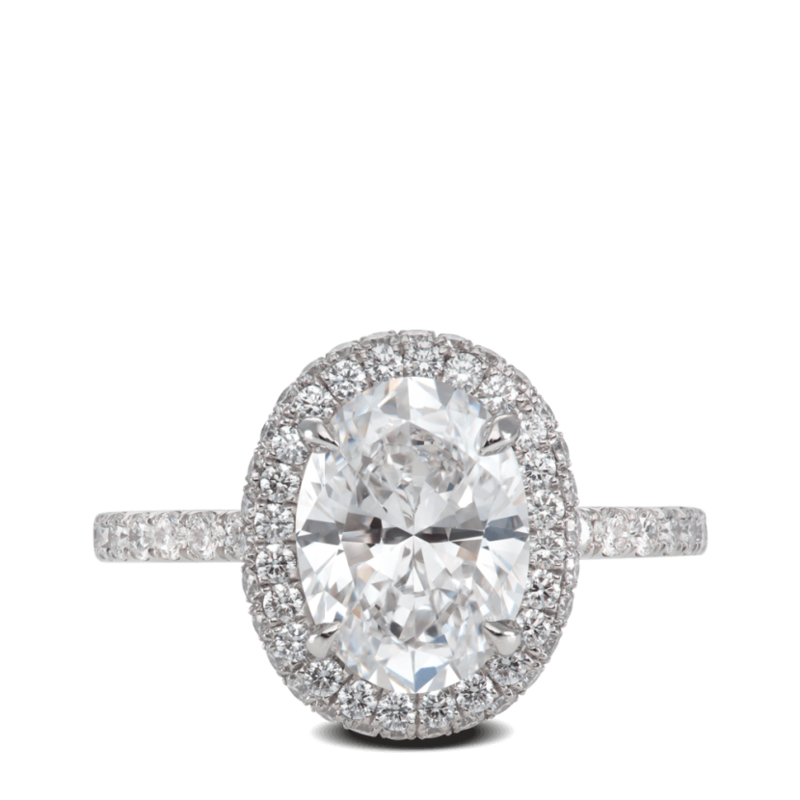 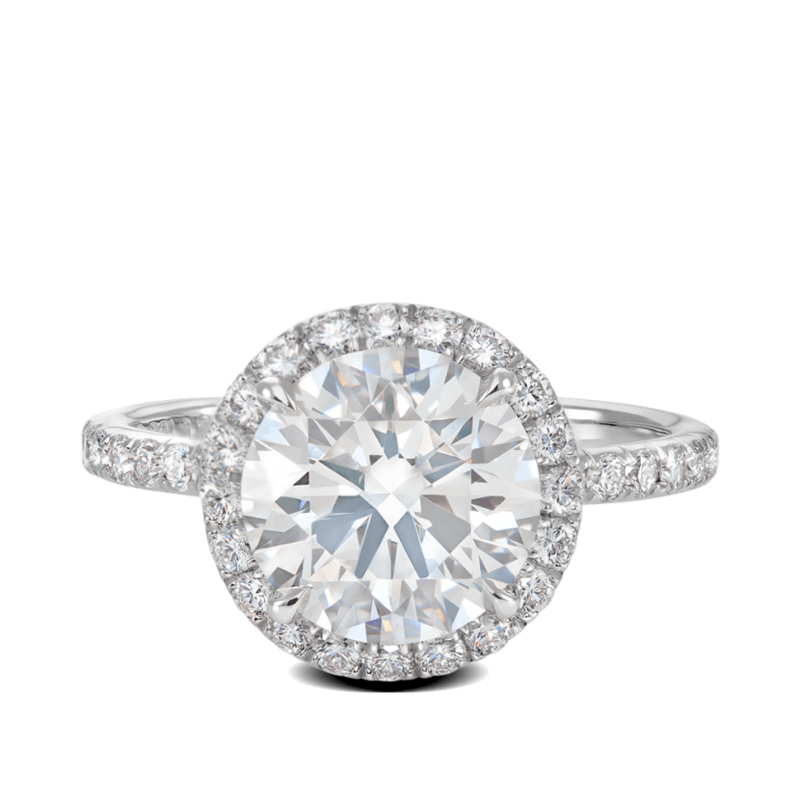 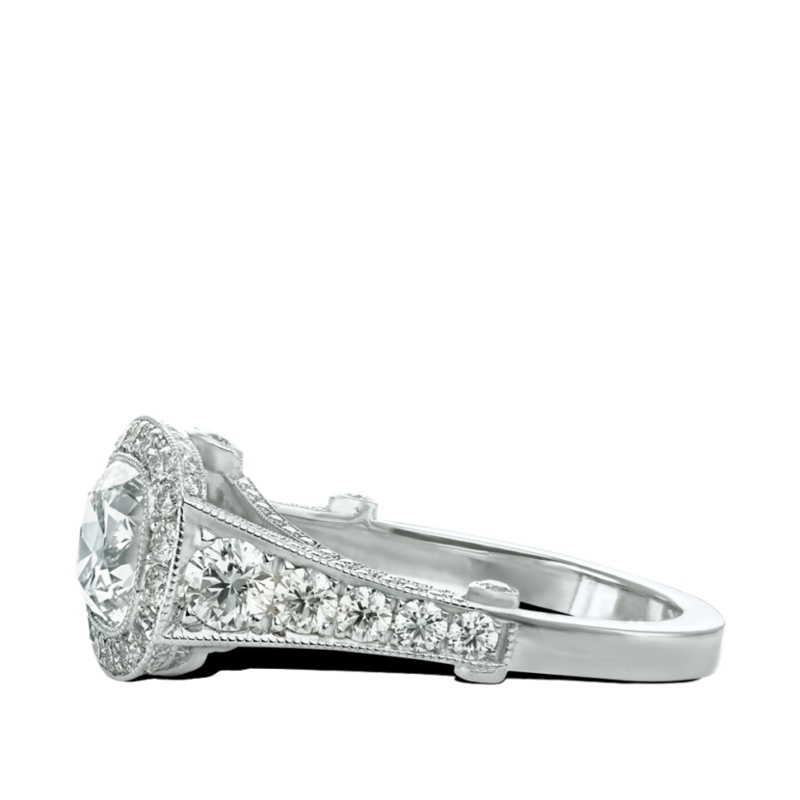 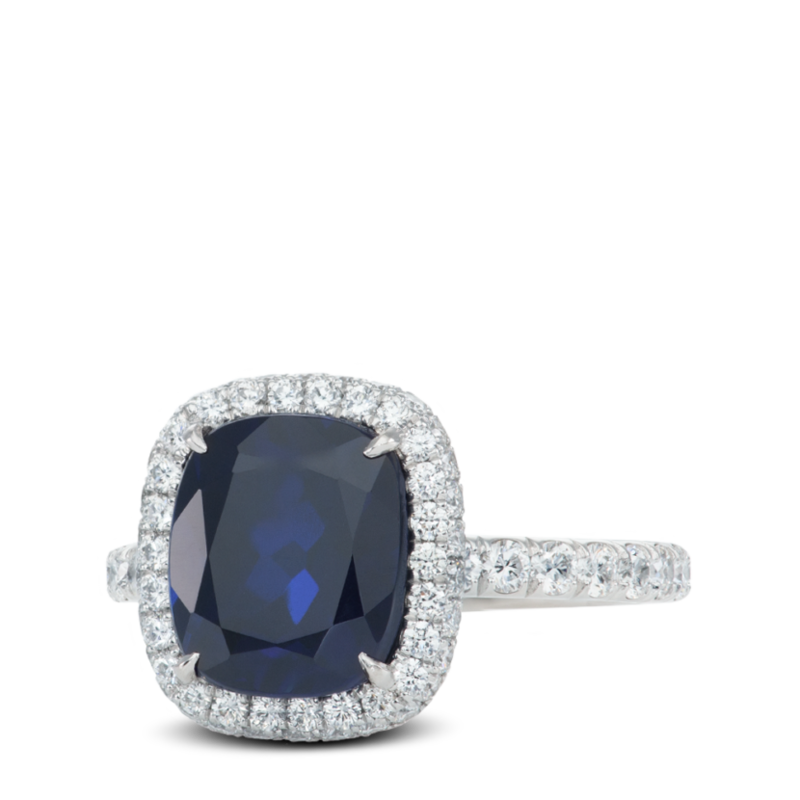 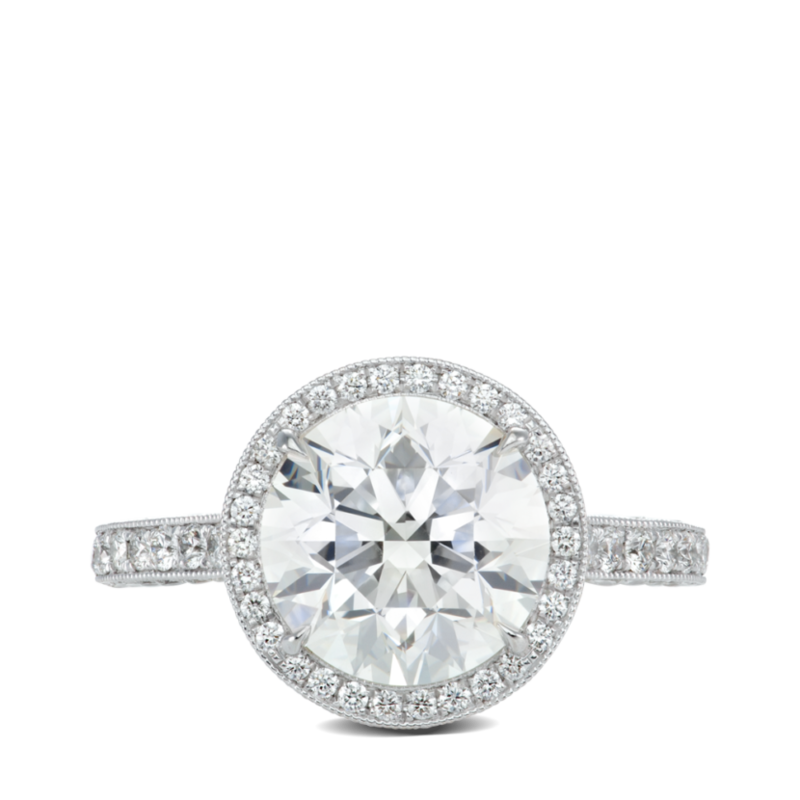 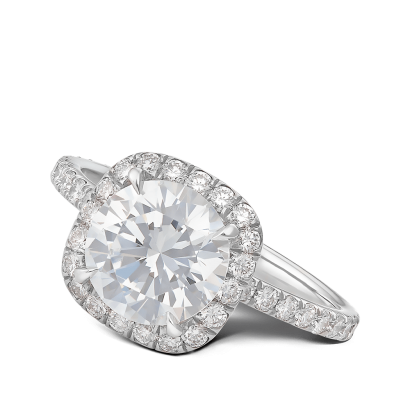 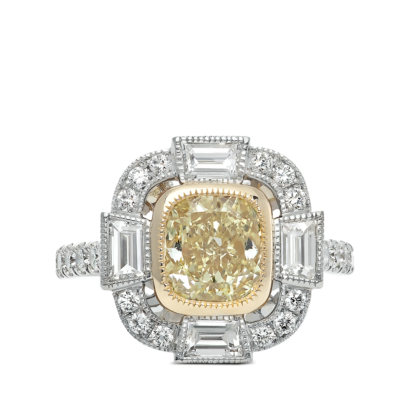 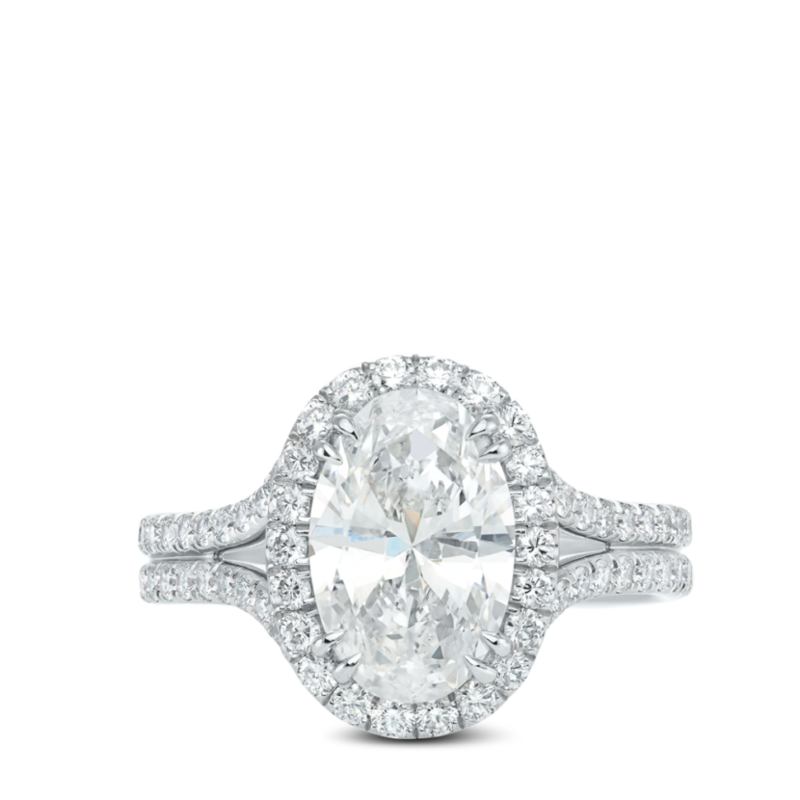 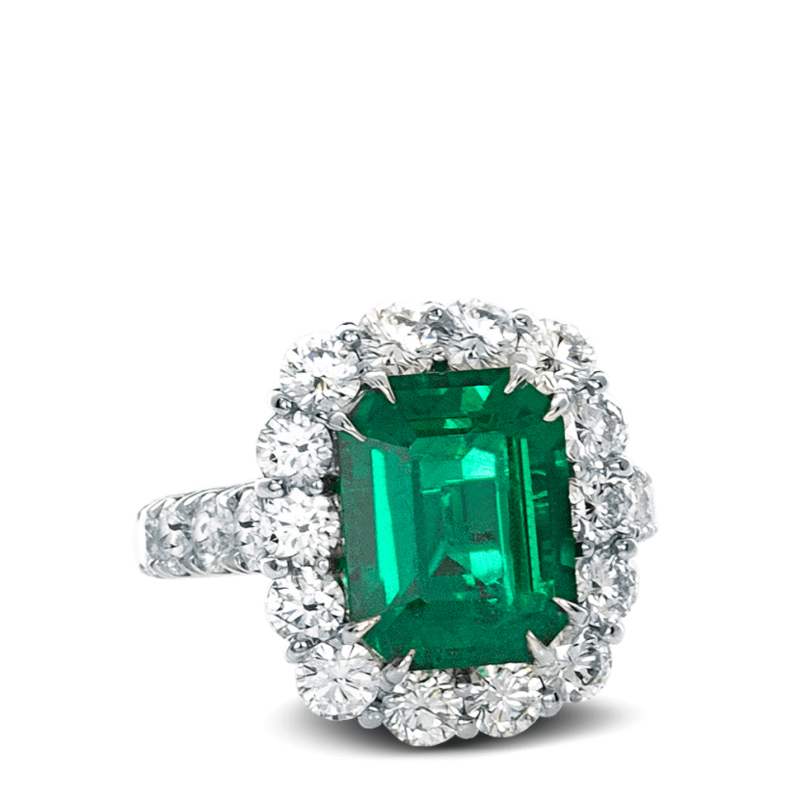 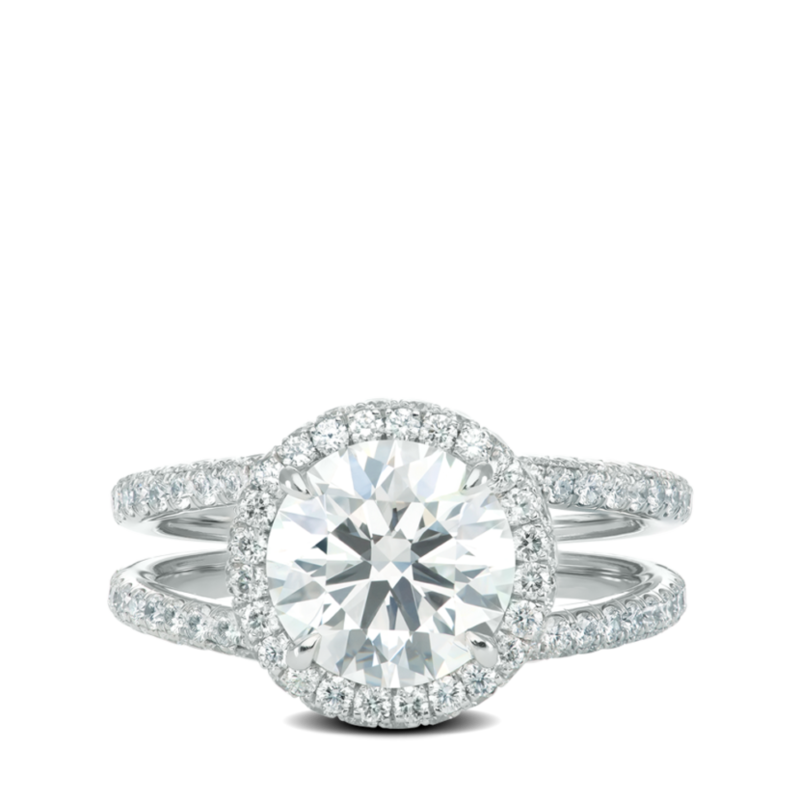 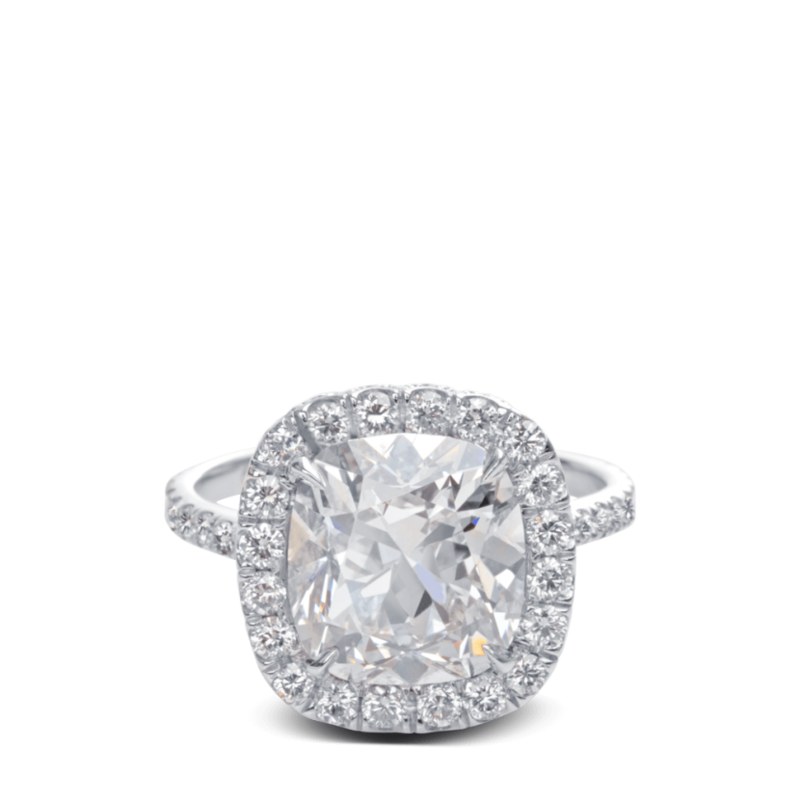 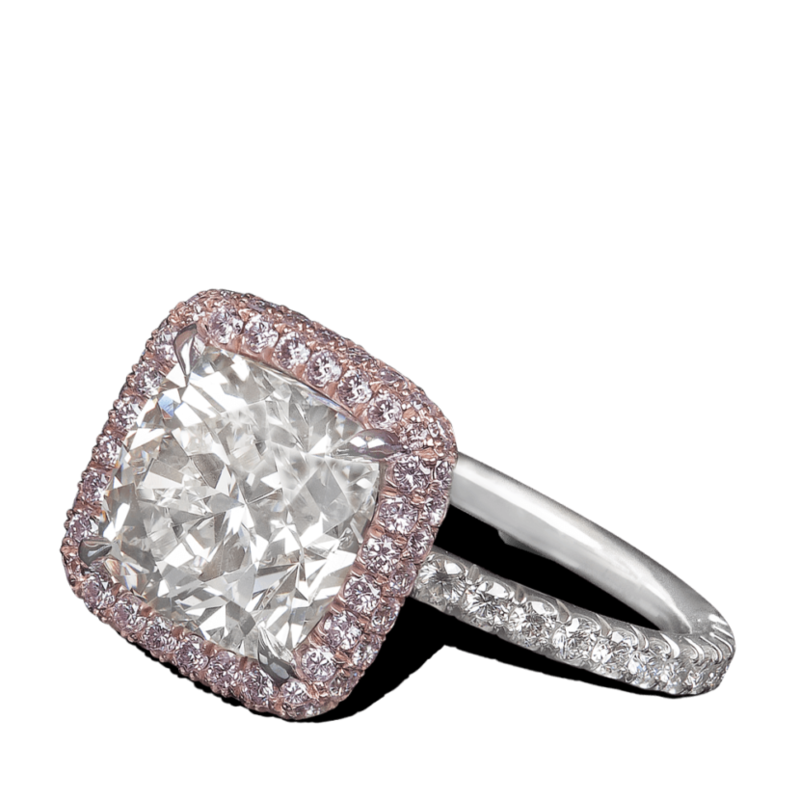 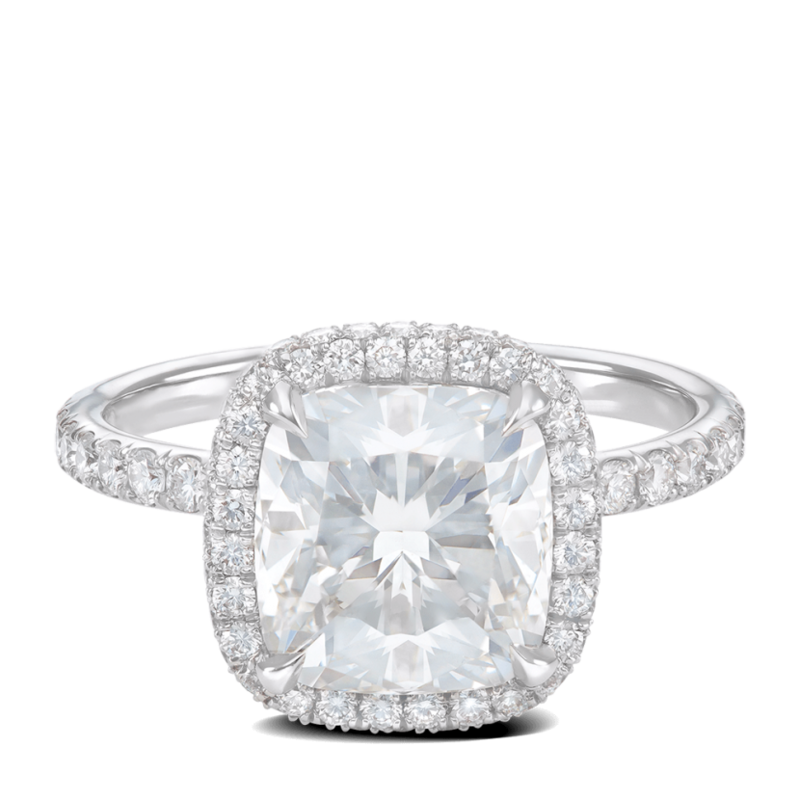 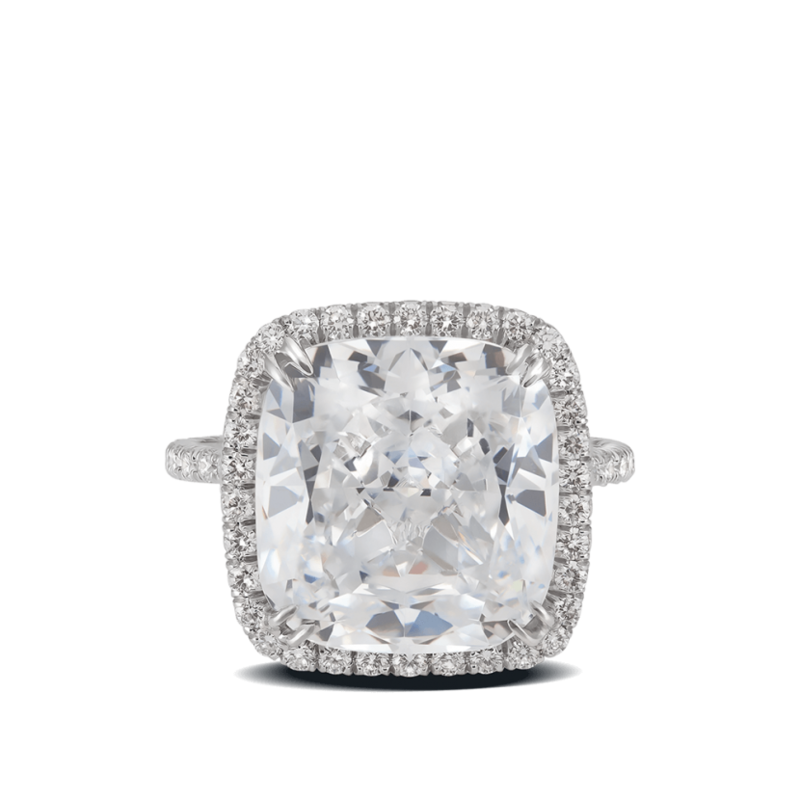 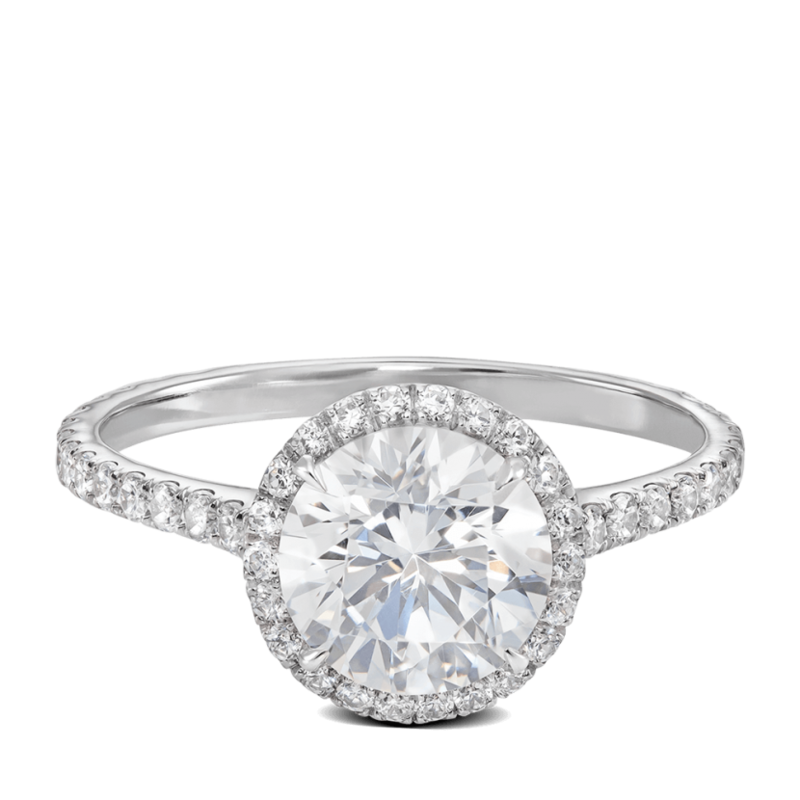 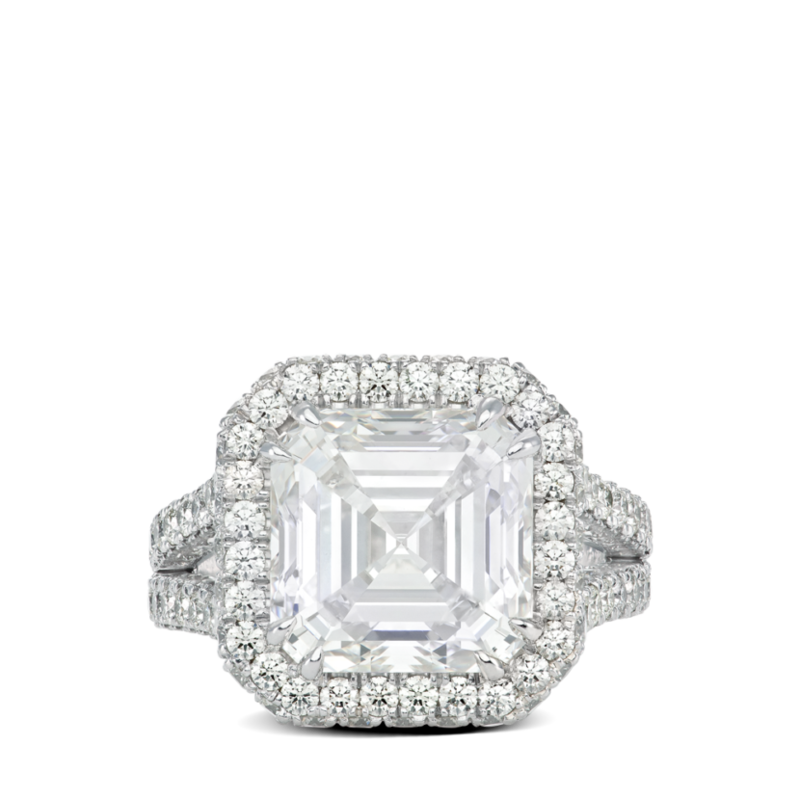 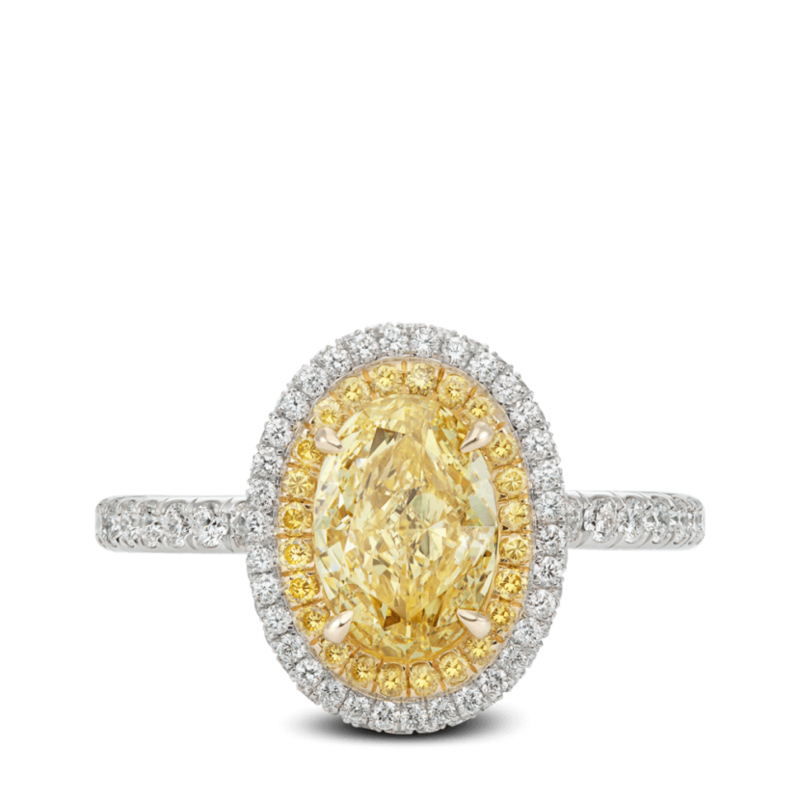 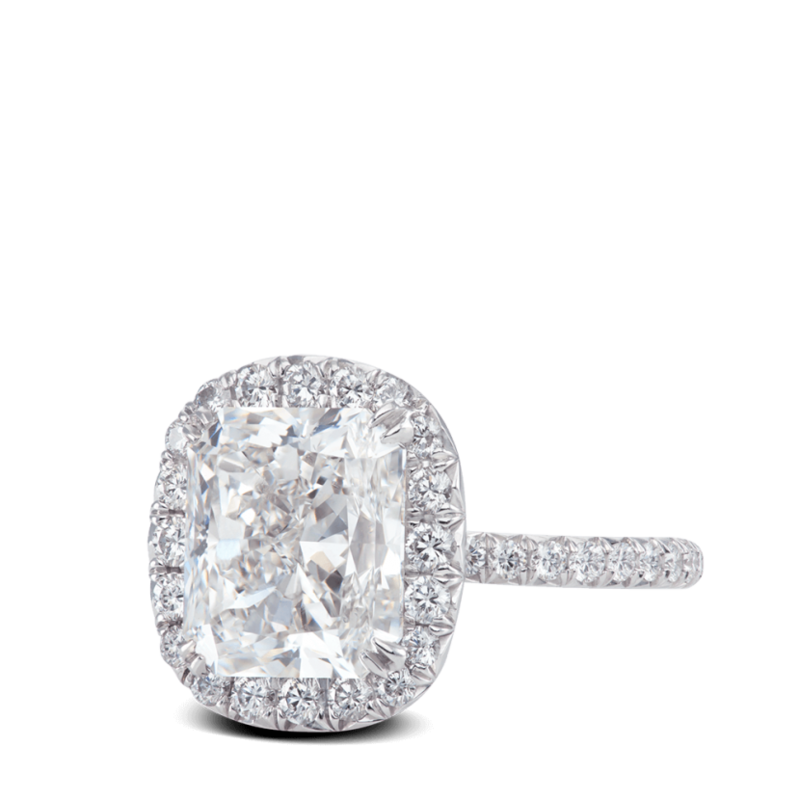 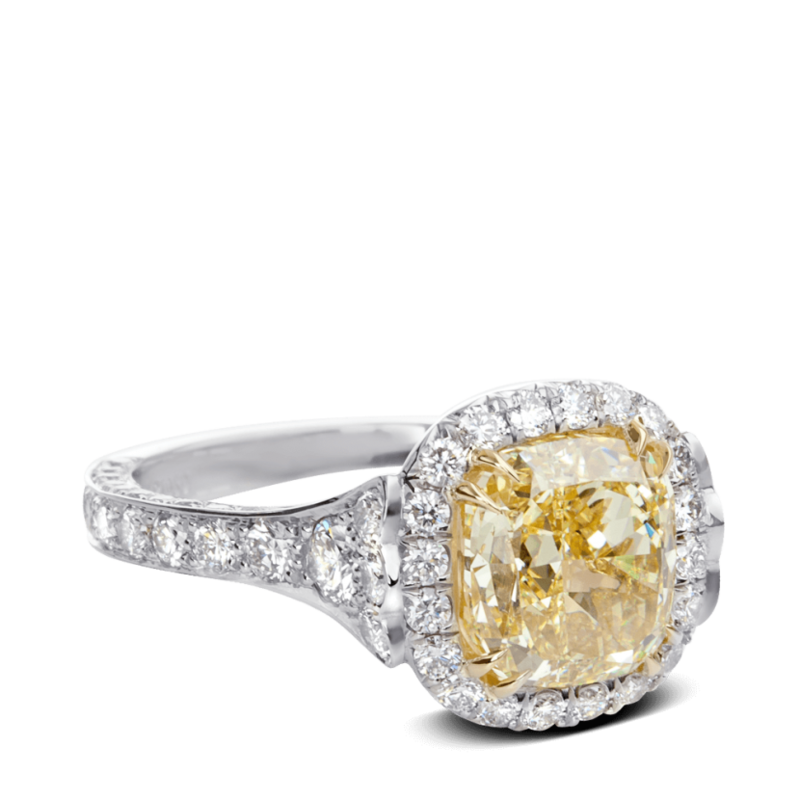 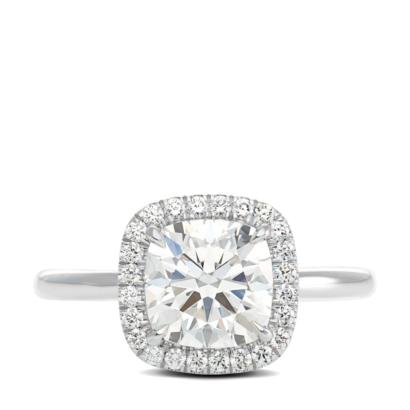 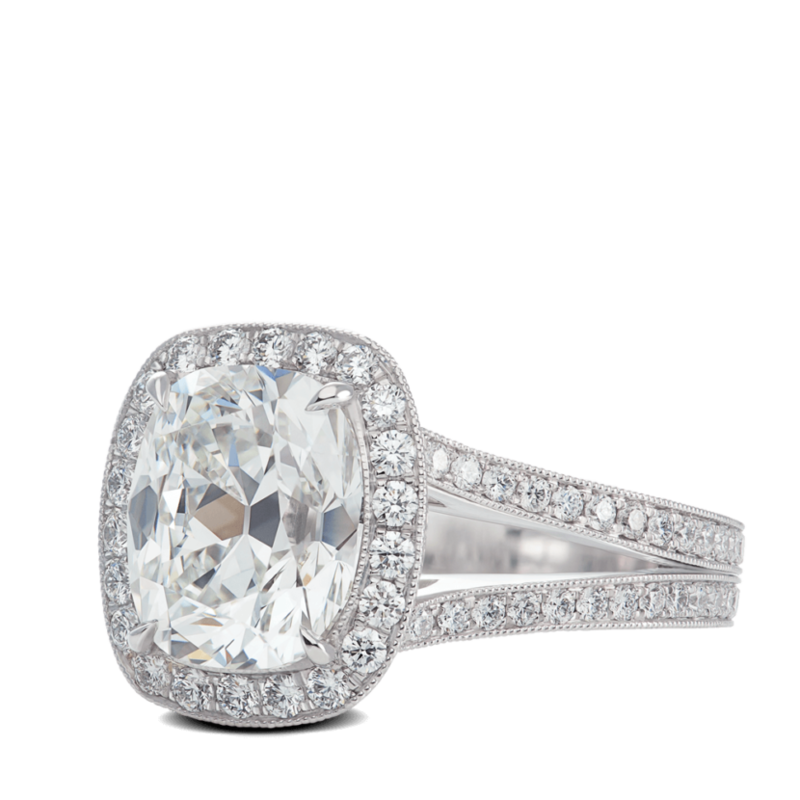 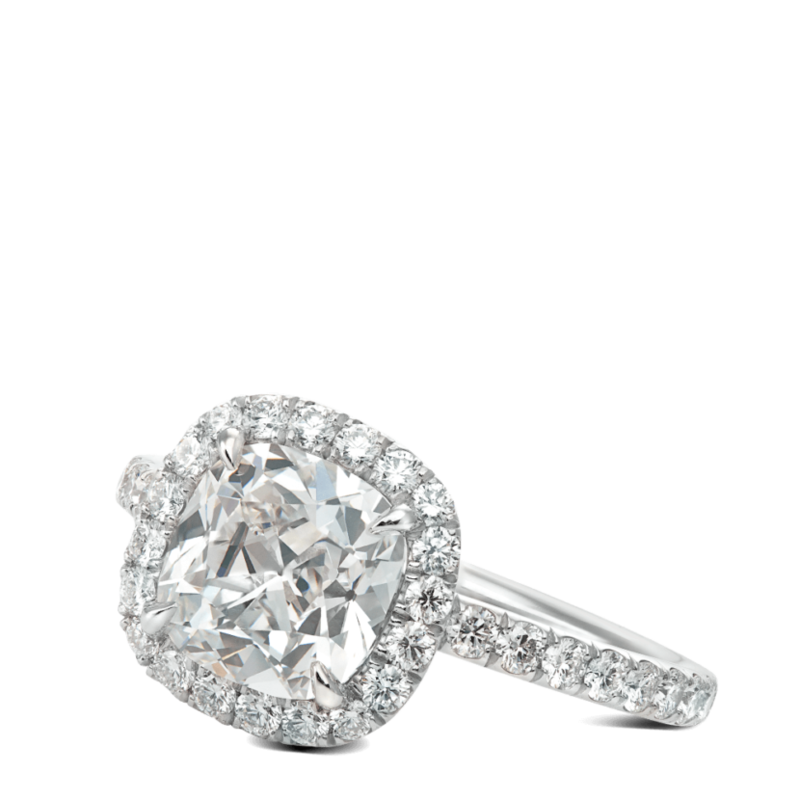 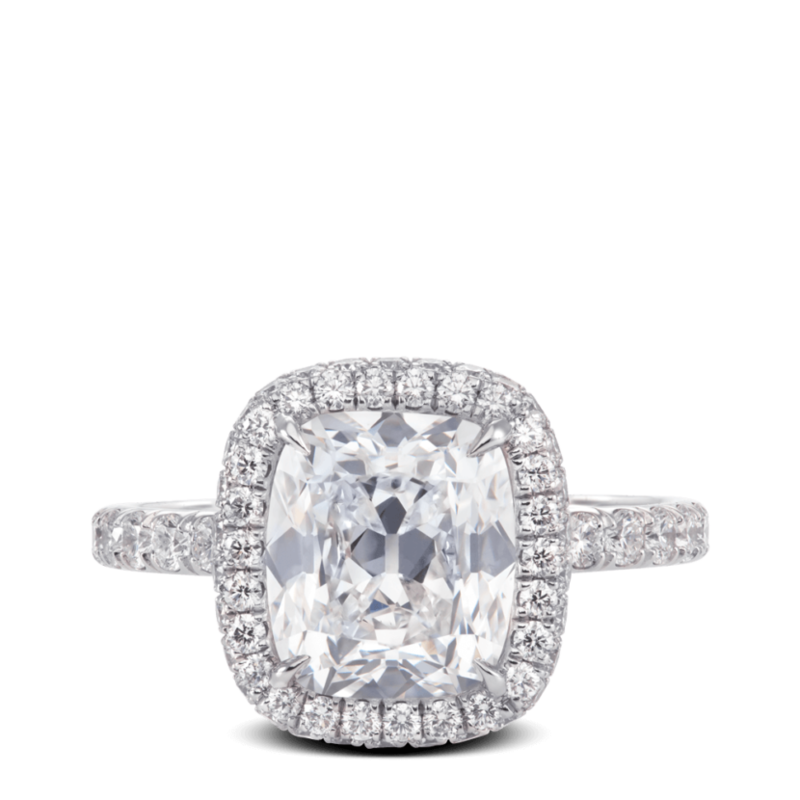 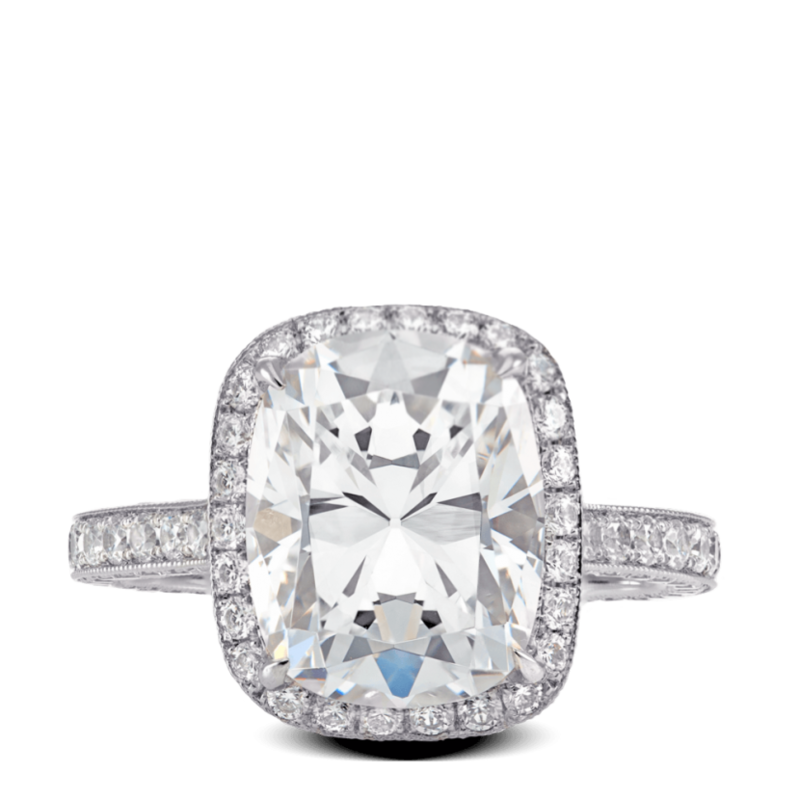 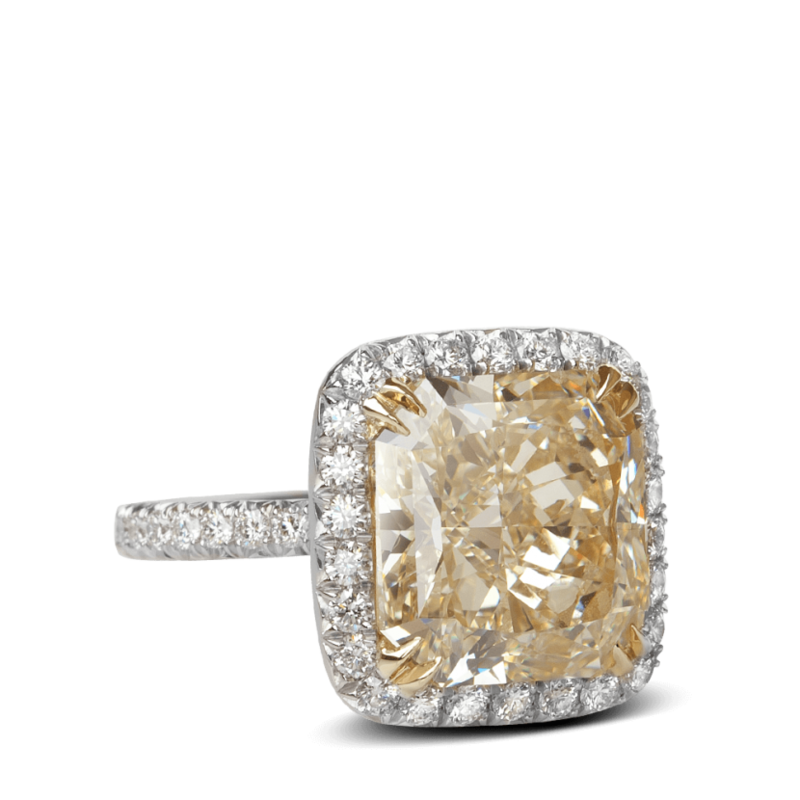 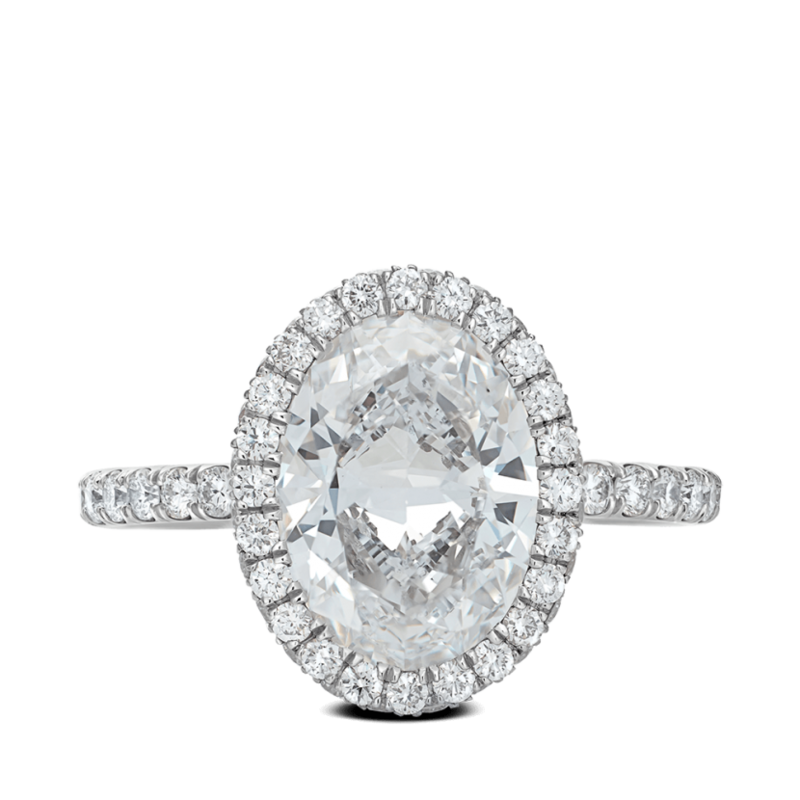 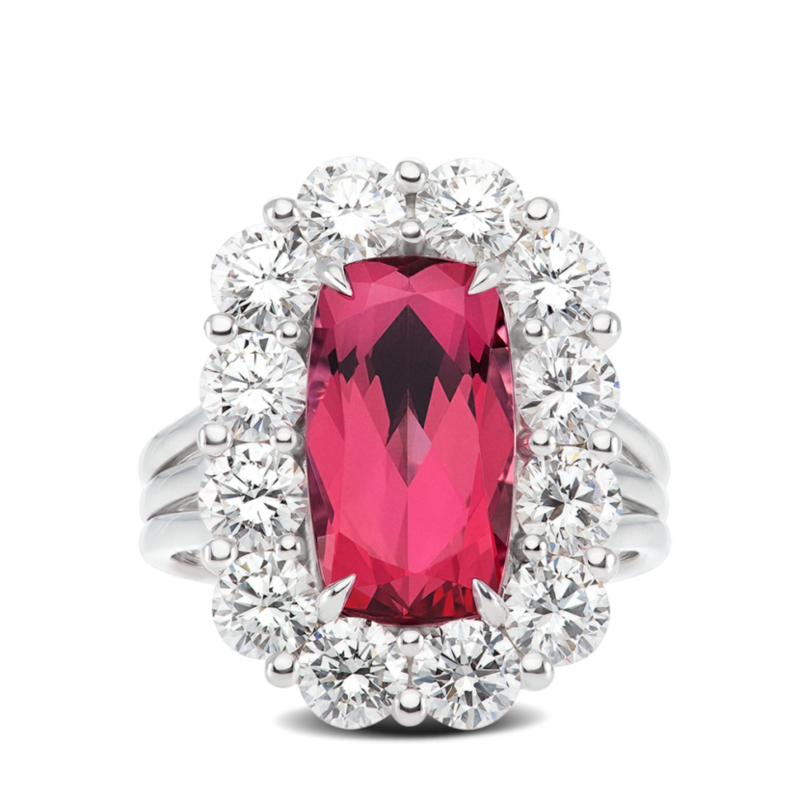 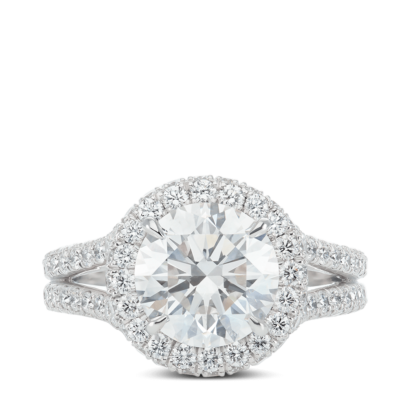 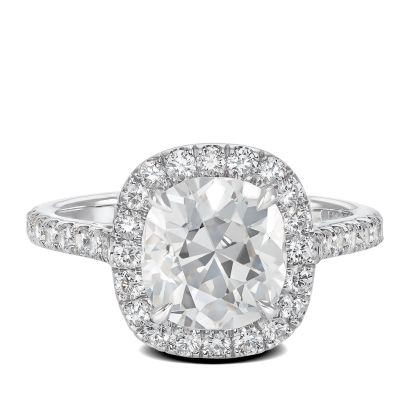 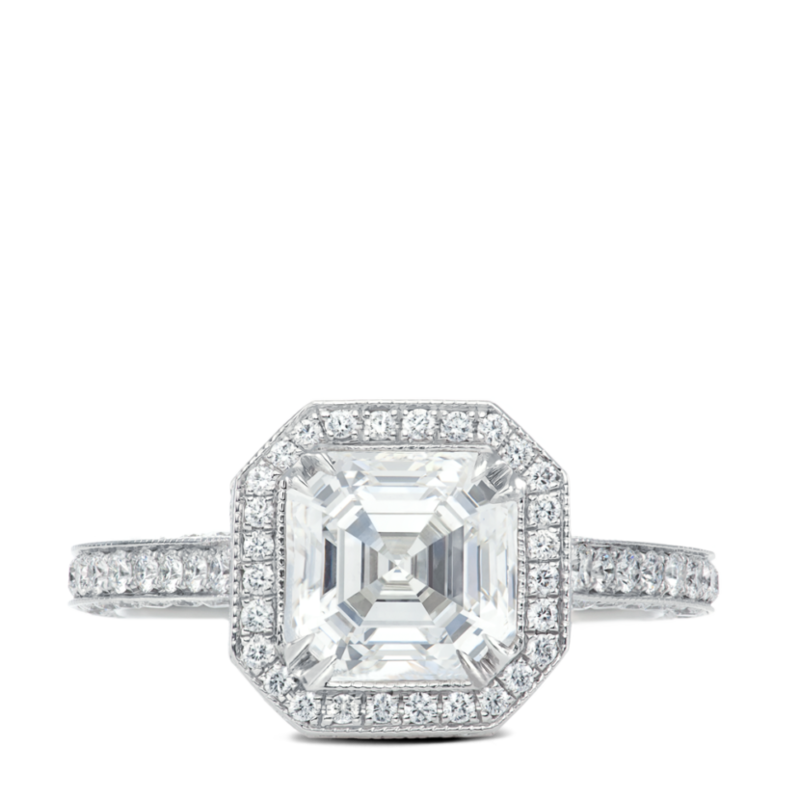 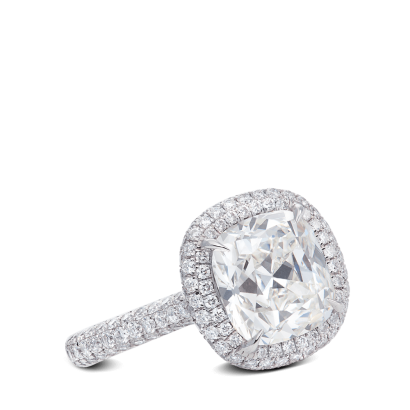 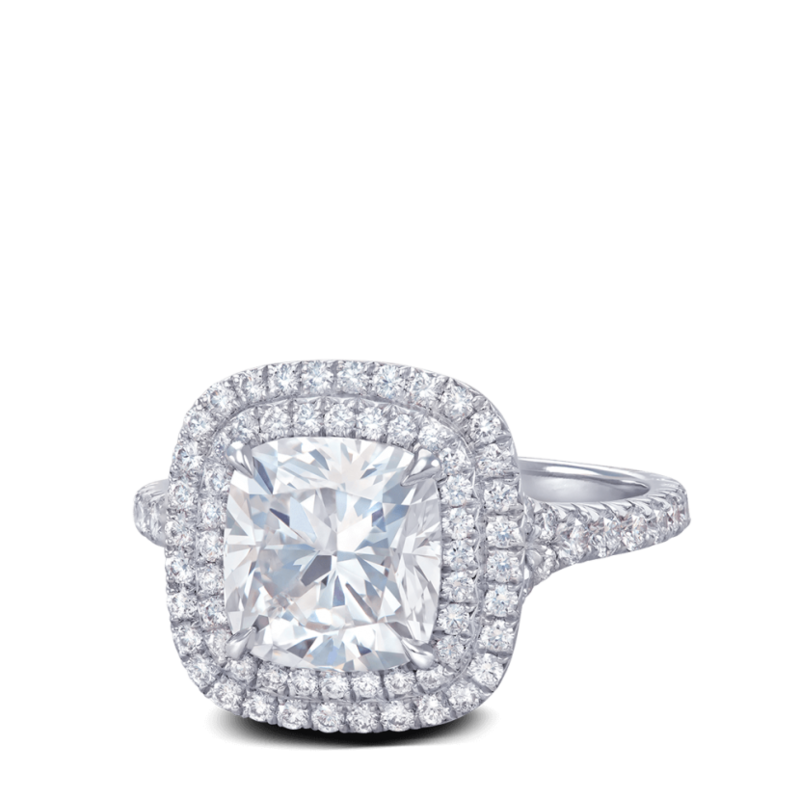 A crown of sparkling diamonds encircles your gem in a glowing light and brilliance; enhancing the beauty of your stone. 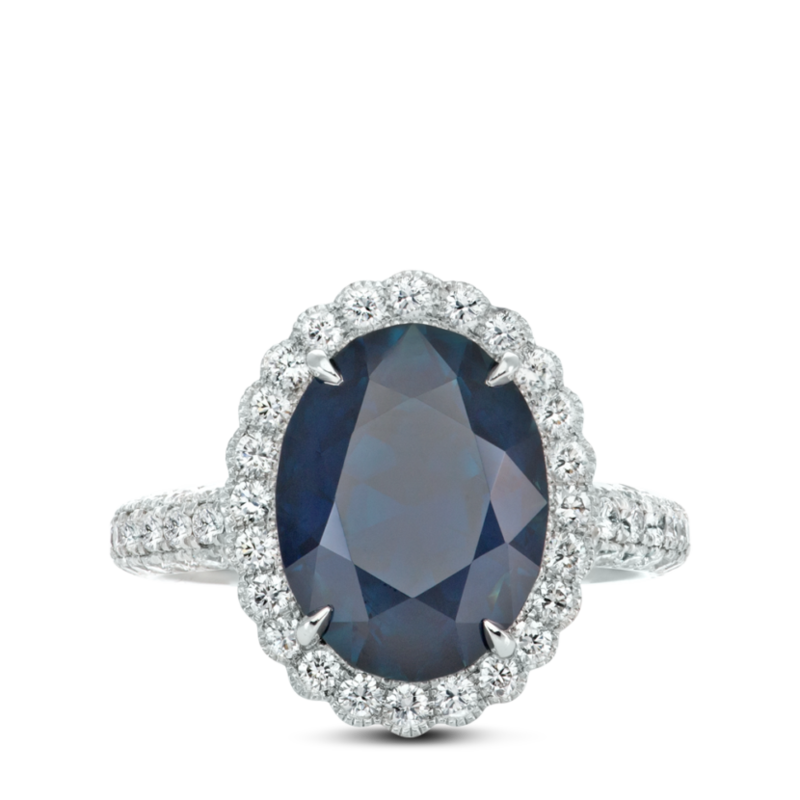 Let your gemstone shine to its full capacity. 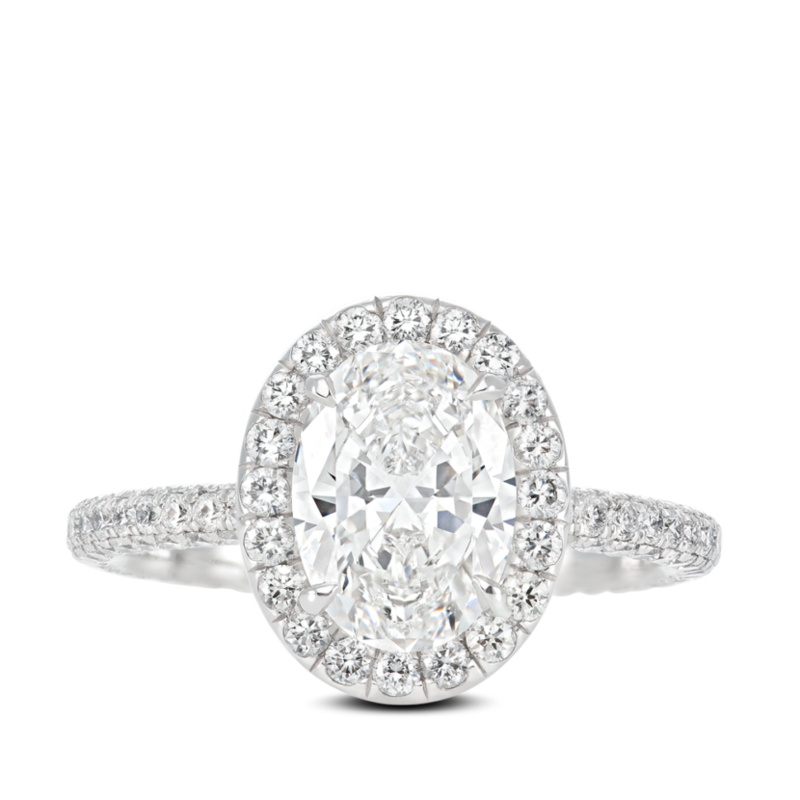 Choose a delicate halo, a substantial halo or even a double halo. 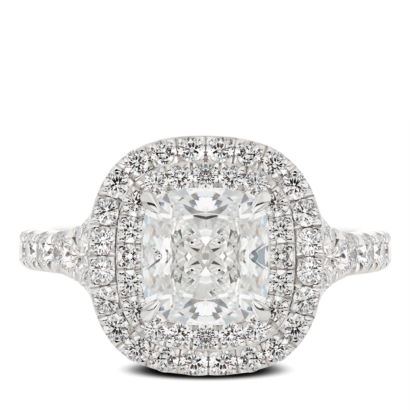 Our meticulous pave work will hug the diamond perfectly, balancing the setting and beauty of the stone perfectly. 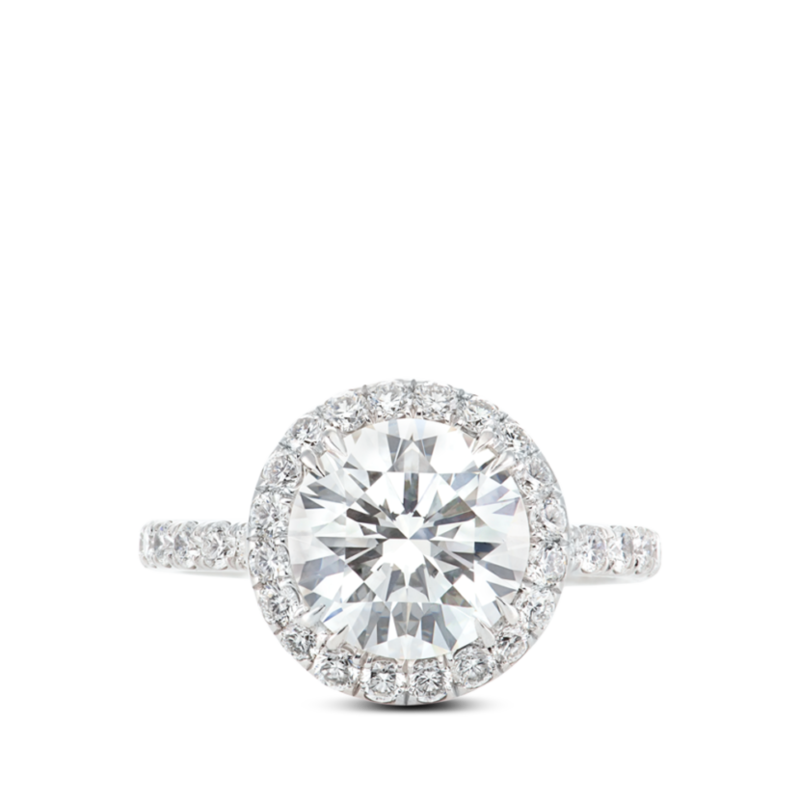 A brilliant promise of eternal true love in a unique halo ring. 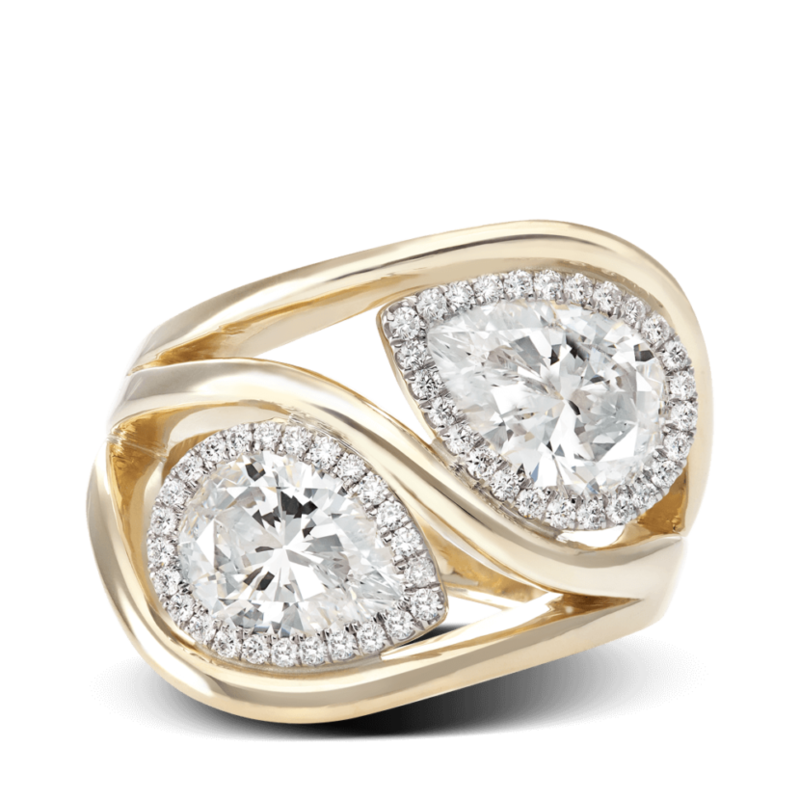 Your ring will never go unnoticed.